We aim to become Your Dependable Partner. Our Model is simple, we provide functional, efficient and customisable services to you as a Financial Advisor. You may have an existing administrator or administration team that but still find that there is not enough time in the day to see more clients. The reasons may be lack of experience, too many tasks, multiple tasks of a complex nature. Perhaps your team lacks your input and guidance due to you not having enough time. The list goes on with the challenges you may face with employing staff. Some of our clients have an excellent admin team but they just don’t have a way of dealing with overflows, projects, bottlenecks or someone going on leave. All these challenges and more may continue to bog you and your team down, costing valuable resources and the time which are already limited. If your admin team is not coping in any area, we can assist you. 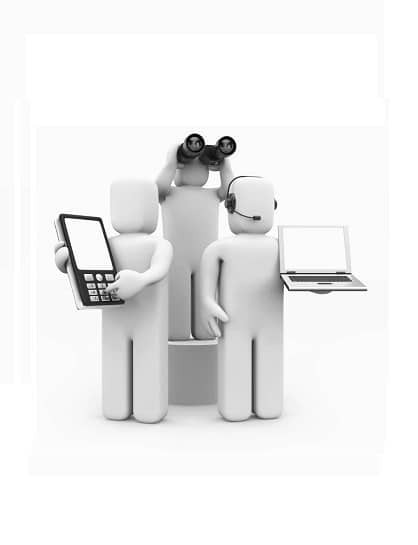 Perhaps there are tasks and request that just cannot get sorted out, we can assist you. Our administrators have relationships and a network that runs deep into each financial product provider. We get results where advisors have had nothing but frustration and dissatisfaction. We can do what you don’t enjoy thus freeing you and your team up to focus on the strengths of your practice. 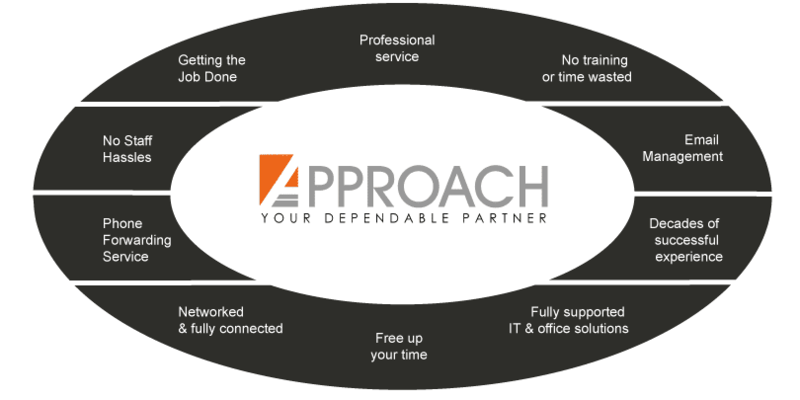 Approach makes it possible for you to choose what admin you would like to do and what you would like to leave in the hands of our experienced and professional administrators. We can do any of the above mentioned tasks and more. If your admin team can handle servicing your clients, we can then assist with processing new business. Always know that our administrators treat every task with professional integrity and what we say we will do, we will do. The peace of mind provided through our professional service has allowed many of our Advisors the freedom to focus on the things that only they can do, allowing true growth and financial rewards. What do you and your team enjoy about administration? Processing of new business – completing application forms along with arranging for medicals and submitting all underwriting requirements also remembering to chase clients up for outstanding forms and getting cover letters signed while making sure they are FICA for your compliance. Investment administration – completing switches, changing debit order details and also completing the infamous section 14 transfers. Our services will allow you to focus on your strengths while we focus on your weaknesses. What could a Professional Administrator do for you? Think of an Administration Manager who is qualified and who comes with almost 3 decades of successful business practice. They could probably add value you could only dream of in your business. Out of office at a meeting or want to leave early, we offering an answering service. We take your call and email you the details of the message. Your clients always have someone to contact. Our initiative driven administration team follows each and every task to completion. The team is keen and we enjoy taking on the responsibility. To an extent we are control freaks and we constantly seek to live up to our values. It is our responsibility to ensure our team is up to date on all industry regulations. Our process flows ensure nothing is left out or missed in the process. This means less time spent trying to find the right administration path to follow. Our office boasts some of the best technology and systems. We have all the necessities of running a professional administration hub. High speed internet and accessible office printing and scanning. Like all other professional services our goal is for you to have as little worry as possible. We have been doing this for long enough to provide piece of mind knowing that your task will be completed. Staff leave, staff bonuses, staff training, staff attitude, staff emotions the list goes on. Having staff is challenge and we realise people need to be managed. Management takes time. That is why we make staff our responsibility. We all know that most business deals are done on the golf course or in the steam room. These activities take time. We are able to free you up to see your clients and know that your administration and planning is taken care of. Holidays or family commitments, no problem we run your emails from our office. 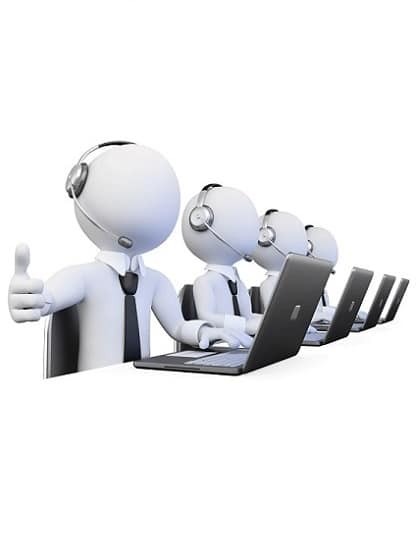 We can do this directly from your computer or our IT can setup a forwarding service. We can also setup up an automatic response enabling to your clients when mailing you.